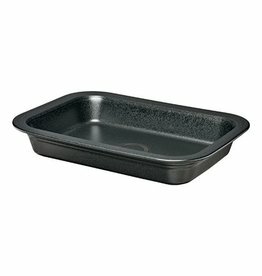 The Fiesta® Individual Skillet Baker. Bake In It, Serve In It! 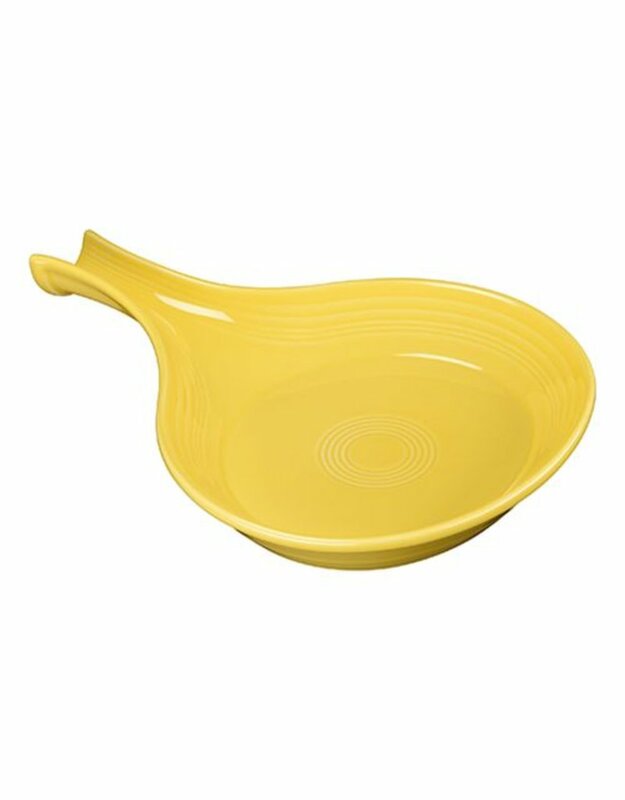 A Wonderful New Shape To The Fiesta® Offering. 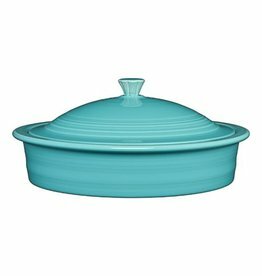 Beautiful And Stylish Fiesta® Bakeware For Every Occasion. Mix And Match To Fit Your Style!